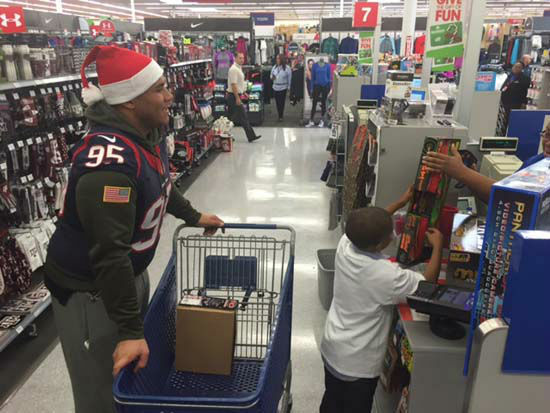 HOUSTON (KTRK) -- Christmas came early for a group of kids in Houston today. 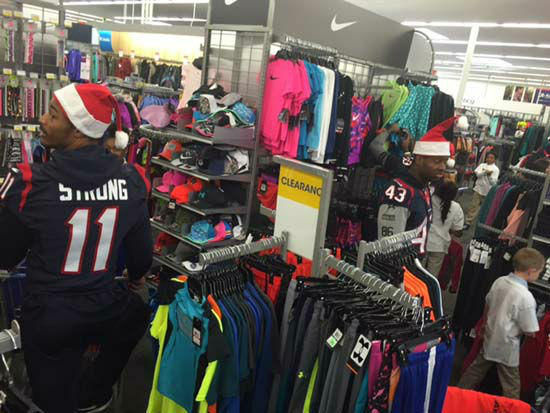 They got to hang out with the Texans and go on a shopping spree. 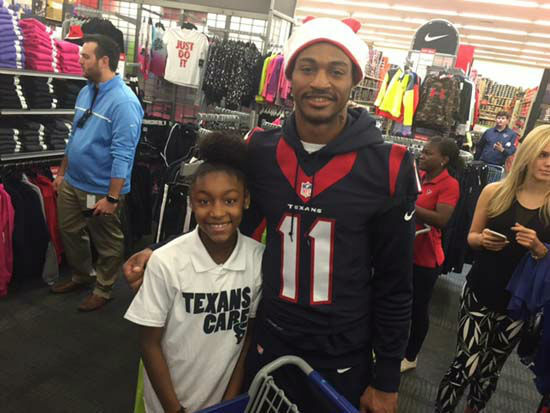 About a dozen kids from the YMCA and Boys and Girls Club of Houston each paired up with a Texans rookie or a cheerleader this morning. 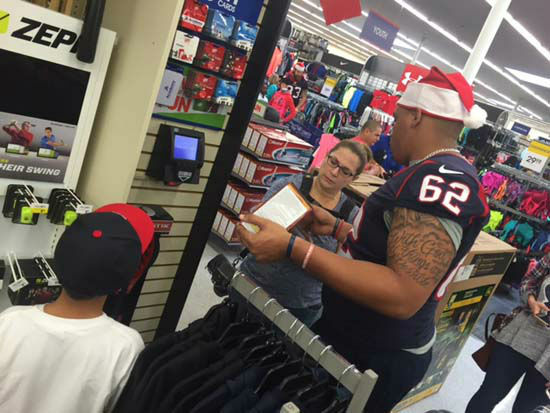 They then spent 25 minutes shopping for $200 worth of stuff at a local Academy store. 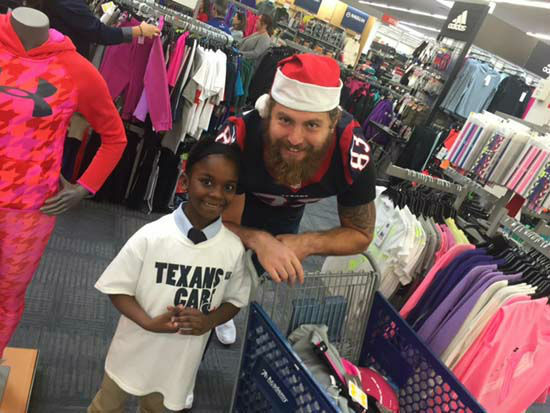 Houston Texans tight end Eric Tomlinson, "It's great being out here shopping with the kids. 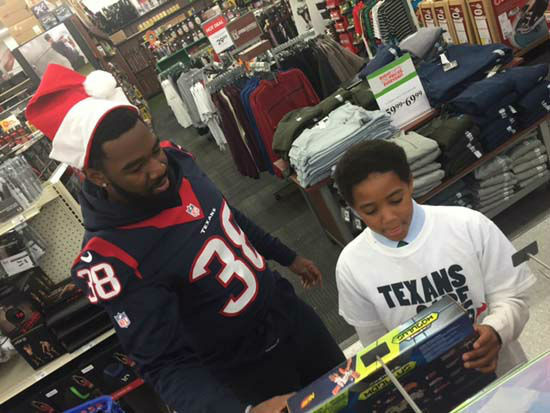 It's great getting them what they want pretty much, seeing the smiles on their faces. It's a great experience." 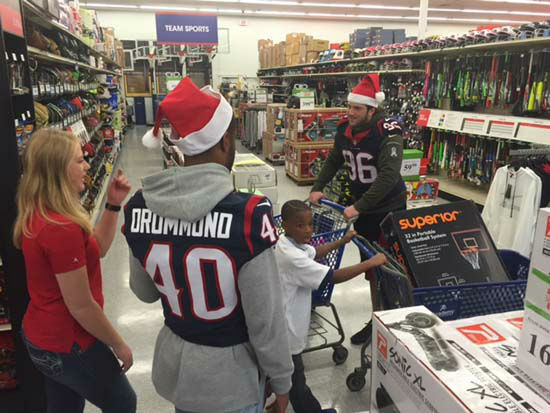 If all those toys and clothes weren't enough, the kids also got a free bike and a helmet at the end of their shopping sprees.